Jaw-Dropping Harmonies from Quintessential Young Ladies. 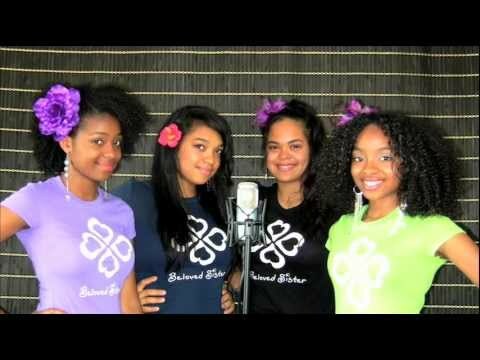 Beloved Sister is an original R&B/Hip-Hop/Inspirational harmony singing group that is guided by the motto, "To Love and To Be Loved". 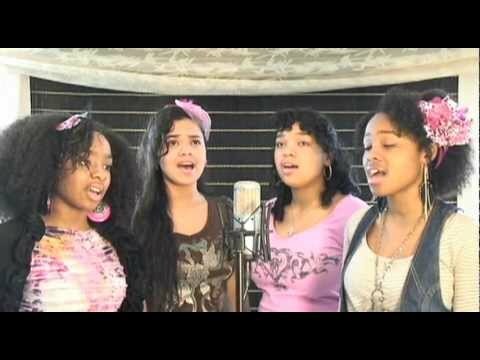 The four young singers who make up Beloved Sister are actually sisters and have been singing together all of their lives. Najé and Jayla are fraternal twins, age 18. Méami is 16, and Kira is 13 years old, making her the youngest in the group. Each sister sings lead vocals as well as background vocals in harmony. Whether singing their original material, or a cover of a song that inspires them, Beloved Sister will bring you to your feet, and you will surely be inspired by these young powerful singers and their message of love and hope. 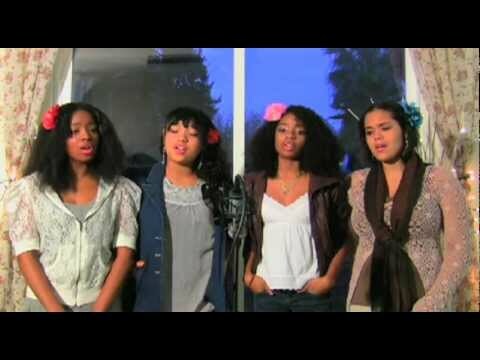 Since 2005, these four girls have been regularly performing as Beloved Sister in and around the San Francisco Bay Area and throughout California, beginning with their First Place performance in the 2003 McKinley Elementary School Talent Show in Tracy, CA, up to their recent performance at the NAACP National Convention in Los Angeles. Beloved Sister makes the statement that it is important to appreciate life, to love yourself, to stand up for what you believe in, to love others and care for the earth and its inhabitants. "Well spoken, beautiful girls with a powerful message!" Originally from Oakland, CA, Beloved Sister now resides in Stockton, CA, and still often perform at community events and benefits, though they are ever more focused on bigger things yet to come.